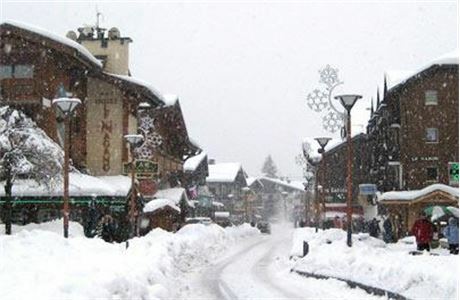 We are a small, family owned chalet business that operates from Les Gets, France - part of the massive Portes du Soleil region - one of the biggest ski areas in the world. We pride ourselves on the service that we deliver, the quality of food and the menus we’ve devised, and on the chalets we offer. This is reflected in the high percentage of guests that return to us year after year. We are looking for a Chalet Host/Cook to run one of our chalets this winter. You need to be available straight away. 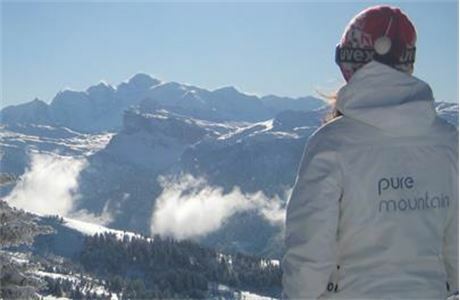 For you to enjoy working a ski season with Pure Mountain you must have a love of the outdoors and a genuine interest in other people. Being diligent, hard working, helpful and attentive is essential. You must have catering experience or qualifications, and previous winter season experience is preferable. What we offerWorking a ski season is hard work, and most days will be taken up with cooking, cleaning rooms, and shopping for next week’s guests. However, others will be spent making the most of this fantastic area and creating what will become really special memories, sometimes on outings or treats organised by us to thank you for your hard work. 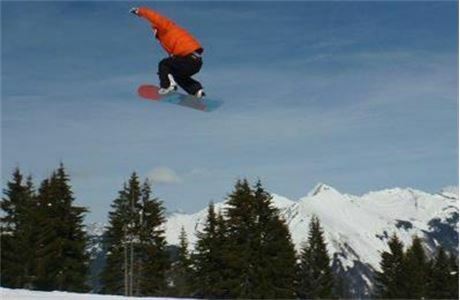 We base wages above typical resort pay and include your accommodation, food, insurance, ski and boot hire, liftpass and travel expenses to and from the UK. Skills required: Must be a competent cook, working knowledge of French desirable though not essential. Must be a competent cook, working knowledge of French desirable though not essential. You need to be available asap. 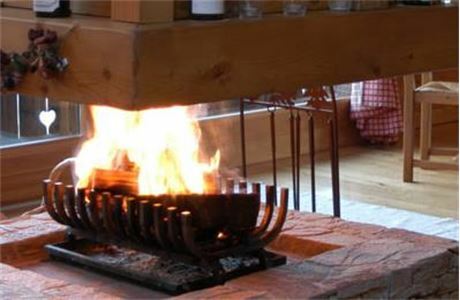 We are a small, family owned chalet business that operates during the summer and winter in the beautiful alpine village of Les Gets, France. 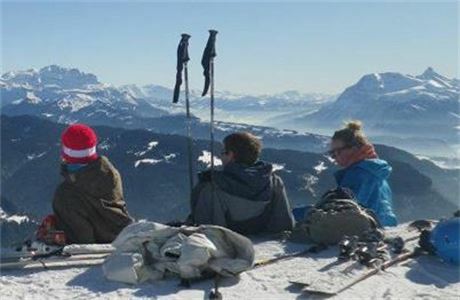 We are looking for staff who are friendly, hard working and have a genuine interest in other people to help We are a small, family owned chalet business that operates during the summer and winter in the beautiful alpine village of Les Gets, France. We are looking for staff who are friendly, hard working and have a genuine interest in other people to help run our chalets and manage our staff.